Matt and myself, Holly, are back after a lengthy hiatus with a new episode of the NintendoFever Podcast, featuring returning guest Jentas! We’ll be starting out with a monthly show for now, so in episode 97, we talk E3 2018 predictions after catching up with the gaming we’ve been up to over the past year or so. We hope you enjoy the show! 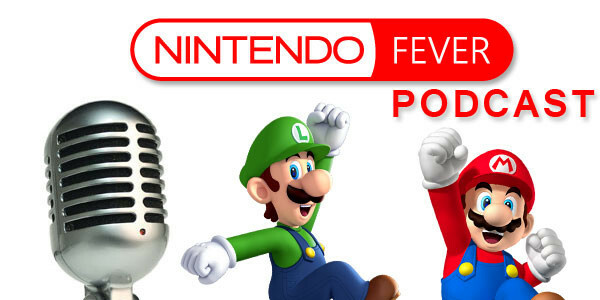 For all things NintendoFever Podcast, including when we’ll be livestreaming the next show, please follow us on Twitter: @nintendofever, @OnlyMattDesind, @lilredkoopa, and @jentas1. Thanks for listening!